I share with you an obvious epiphany regarding coffee – the “freshness” of the roast date largely determines the final taste. Sure, brand name roasters are good. Stumptown, Intelligentsia, La Colombe, all good. Their sourcing is excellent, and their roasting is rarely less than superb. Regional, single-sourced beans are good too. Ethiopian beans seem to be the thing these days, along with Colombian and Guatemalan products. All good. One critically overlooked component of great coffee, however, is the roast date. From my experience, coffee tastes best when the beans were roasted within two weeks of brewing. The aroma and the essential oils are still vibrantly in tact, showcasing a magnificent bloom and full, balanced flavor. The greater the gap between roasting and brewing, the greater lack in flavor. “Hot” beans from “hot” roasters do not escape this truth. The mere fact that you bought “designer” coffee does not guarantee designer-quality taste. Fresh, fresh, fresh. To ensure freshness, and, in turn, great taste, I find myself turning to local roasters. Maryland, Virginia, and DC are home to a number of excellent roasters – Zeke’s, TBC, Orinoco, Rise Up, Ceremony Coffee, and M.E. Swing, to name a few. Even compared to the national giants listed above, these local gems feature impeccably sourced seasonal varieties, roasted to perfection. And, more importantly, the beans are fresh, sometimes within a day or two of the roast date. As a matter of simple logistics, local means close, and close usually means fresh. 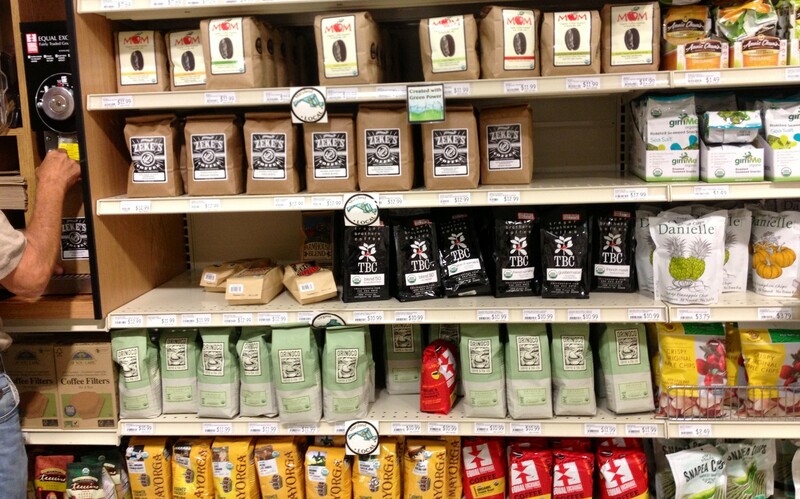 If you want great coffee, go local, and check that roast date stamp on the bag.